The boom in the consumer market can be attributed to e-commerce. The reason being it allows anyone to sell from anywhere and any one to buy from anywhere. 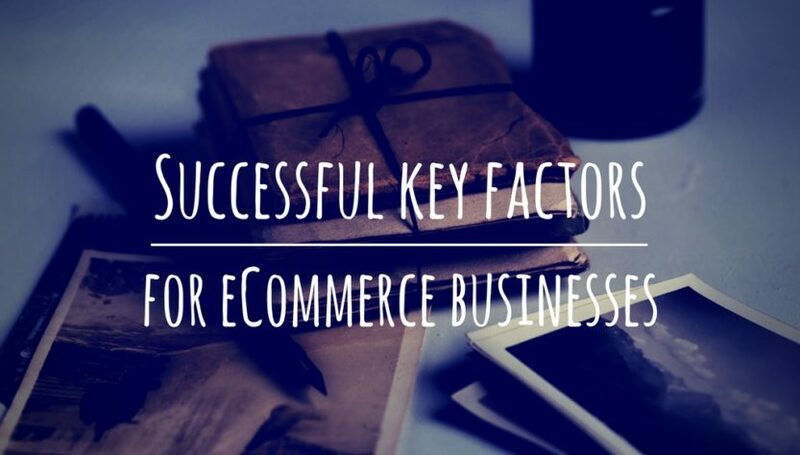 But like any other business there are certain keys to success even in e-commerce. First, among them being successful conversions. The wavering nature of a consumer comes to play even more while shopping online as they have greater number of options and more time for deliberation. All the following keys are dependent on the first and ways of achieving it! In order to win over customers the product needs to stand out and the age old way of doing so is intelligent pricing! Discounts in this case are irreplaceable. After the pricing what comes in as the most essential point is order fulfillment .As, a buyer often suffers from an anxiety of whether he will receive the product and how long it will take to reach him! If, a seller is able to satisfy these two causes of uncertainty he increases his chances of conversions or confirmations manifold and the way of doing it is free and fast delivery like the Wal-Mart 2 days shipping policy. This gives buyer an attraction of free delivery and an assurance that the product will reach him soon. For efficient management of orders managing the warehouse is another essential task. The seller should be aware of his stock requirements and ways of storing them efficiently. While, one can start from the basement of his/her house or garage the size of warehouse increases with increase in business. Credibility is another key. This can be achieved through timely delivery of the proper products without any damage to the products. Once the trust of a consumer is achieved it is bound to increase conversions in future. Packaging is another important aspect of e-commerce. The efficiency in packaging is crucial mostly for the seller as a damage caused due to faulty packaging would only incur more cost on the seller than the buyer. While searching for products online the visibility of a good according to requirements plays a crucial role. Therefore, it is extremely essential to choose words appropriately while describing a product. The better a product’s description matches the search the more visibility it gets.